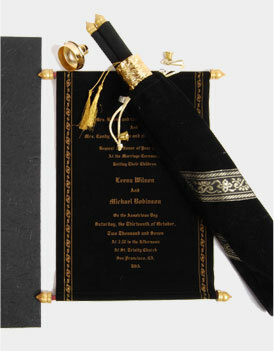 "Hi All, Thanks so much for producing such great Invites and accessories for Alex's Bar Mitzvah. I am getting such nice complements. " "Hi Guys, I just wanted to say some time and say a huge thank you for everything that you do. Your customer service is something all my american vendors can learn a thing or two from. I appreciate how fast you reply to my emails and concerns..and how you take care of any issues that arise along the way. 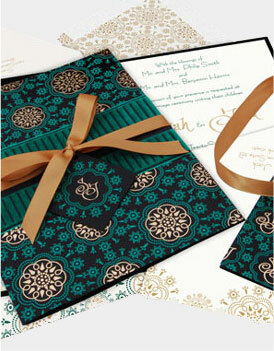 The invitations are always beautiful and gorgeous and the quality is superb. 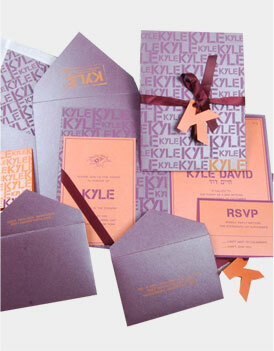 It is a pleasure doing business with you guys, and thanks to you the invitations I am producing are stunning and getting allot of great reviews. I hope this email reaches all those people that help make this experience wonderful. From Kuldeep, Sunita to everyone in proofing and production - a huge thank you and all my sincerest gratitude. " "I want to thank you.... I get so many compliments on all my orders but I have gotten a lot of them especially on the Hofstetter, Shein and Kalish order"
"You guys are just too much – each time I see a proof, it just makes me smile – thanks so much – I really appreciate the speed with which you work and the quality of your work." "To The Charu Team, I just wanted to take this opportunity to thank you for the SUPERIOR customer service and invitations you have provided. 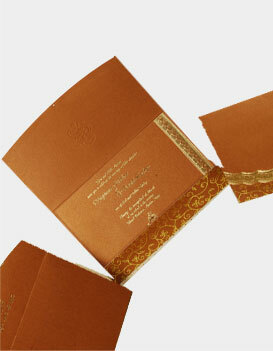 My clients just came into the store this morning to pick up their Charu invitation order and both the bride and groom were absolutely thrilled with the finished product. Their excitement drew the attention of other customers in the store – everyone came over to touch and feel your DC-5111 invitation. 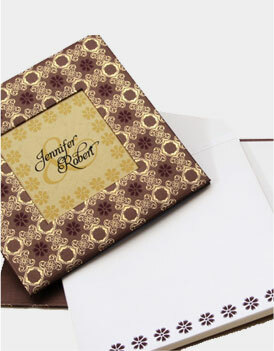 They just could not believe the quality and richness of your product. 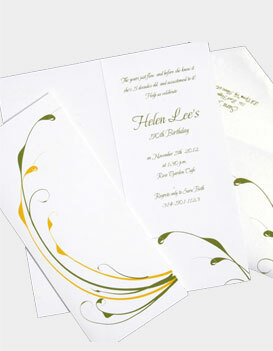 The whole ordering and proofing process was professional and effortless. I have the utmost confidence endorsing your products in our store and look forward to filling many more invitation orders through Charu." "Hello, I just received the beautiful sample holiday card in the mail. I absolutely love it and am so excited about the new album. I just wanted to say, Great job!" "I have been in business for 31 years – I have many companies – about 75 I deal with – and I KNOW GOOD customer service and you are right at the TOP for service, professionalism , care and quality of product. I thank you for reminding me of the global community – will keep that in mind." "I have been getting tremendous support from charu's since a long time. All the orders done with charu have been very much liked by our clients. " "I am always amazed at the speedy replies from customer support. Not only the support but the finished products are great too. 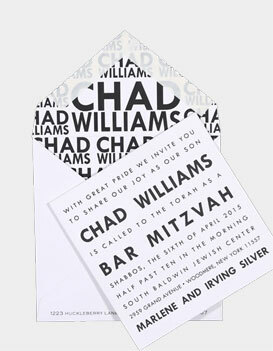 I always rely on Charu's for my client's custom invitations needs."